Lemons are so much fun! 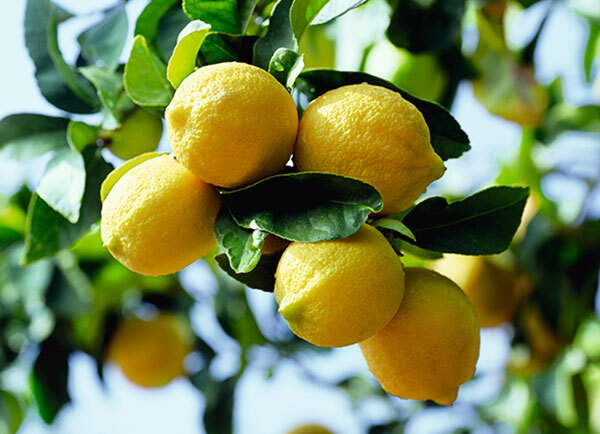 »There are lemon varieties,« says SanLucar Master Grower Maribel Poveda, »where the trees do anything they please. One year, they grow lots of small fruit, and the next year, much fewer, but quite large.« At harvest, they are cut at the stalk neck so that no protruding branches injure the neighboring fruits. Then they are put in padded buckets to protect them from pressure. But they’re the most joyful for Maribel shortly before harvest – when it looks as if thousands of small yellow suns are hanging in the trees. How can you not be elated? 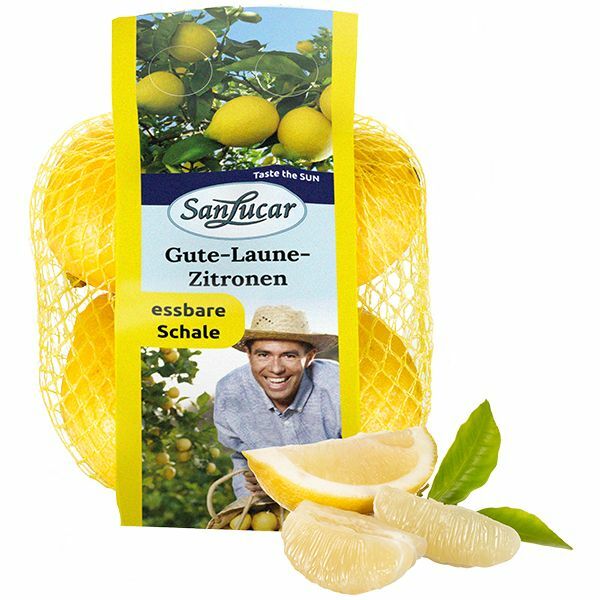 In the winter months our lemons come from Spain, and from June to October from Argentina, South Africa and Chile. The fruits don’t endure the cold and should therefore not be stored below 10 degrees Celsius. 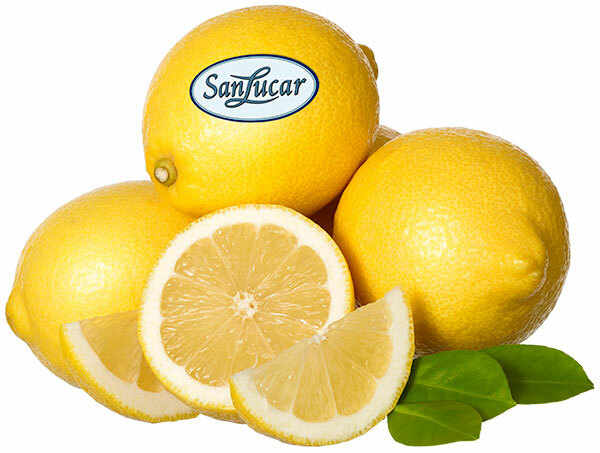 Due to their natural acidity they remain fresh for up to three months. They are the vitamin C provider par excellence. Because 100 g of lemons provide half of the recommended daily intake of vitamin C. And they don’t only refresh your taste buds. Avocados and apples that have been cut, for example, do not turn brown when sprinkled with a little lemon juice. The juice is also winning over more and more people as a healthy vinegar substitute in salad dressings. The home of the lemon is probably a region between India and Pakistan. The fruit first came to Spain via the Arabs, from where they made it to the Caribbean through Spanish explorers of America. 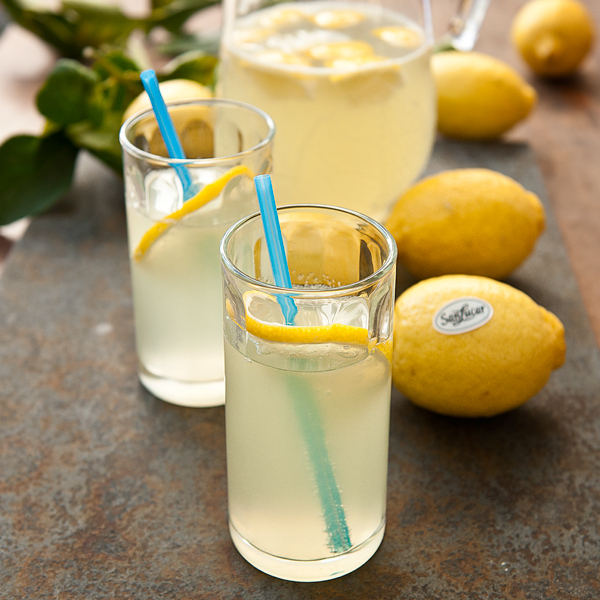 With their edible peel and their distinctive aroma, our lemons are always in a good mood when baking, cooking or in delicious drinks, too.